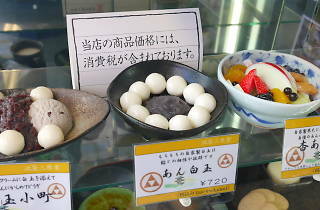 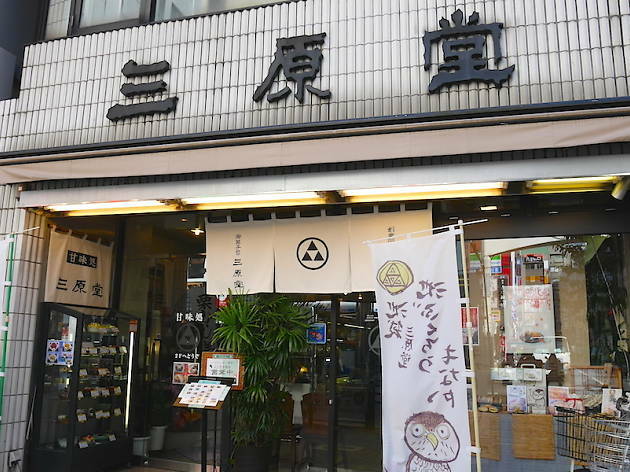 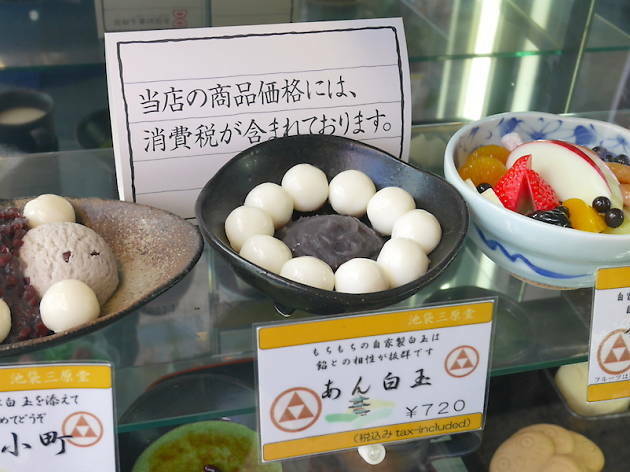 Located near the west exit of Ikebukuro Station, Miharado has been in business since 1937 and occupies a special place in the heart of many a wagashi fan. 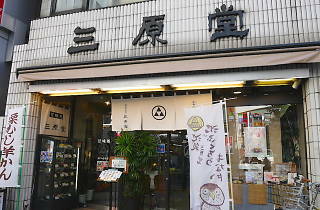 Back in the day, the shop was apparently a favourite for celebrities like novelist Rampo Edogawa and journalist Asako Kishi. 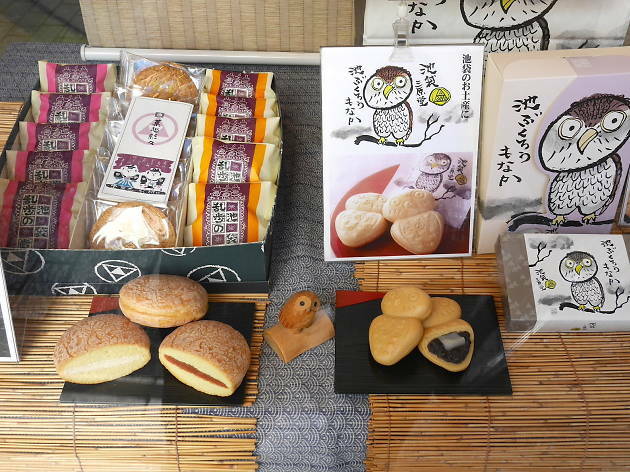 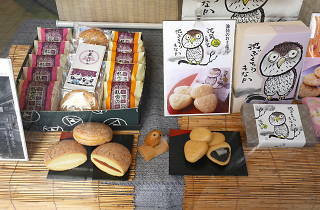 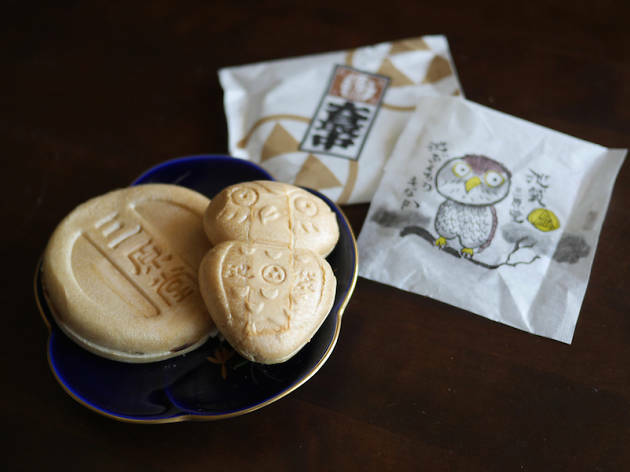 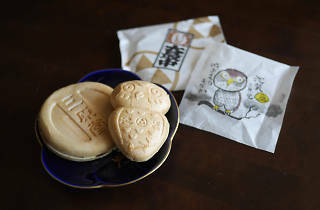 Its two-storey building now also houses a café, but most customers come here for the takeaway sweets: try the 'Ikefukurou monaka', named after the area's mascot, or the traditional three-inch version of the same wafer sandwich.